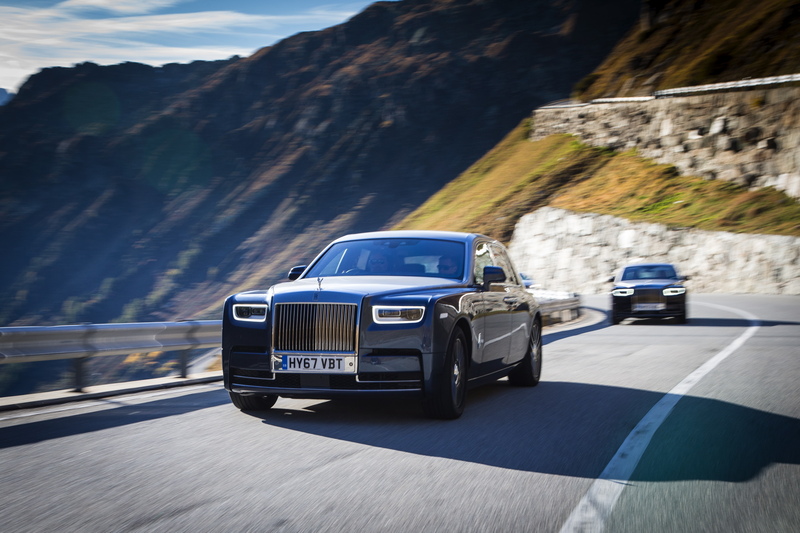 Before the 2018 NAIAS opens its gates in January to the general public, The Gallery event will take place, hosting the North American premiere of the new Rolls-Royce Phantom. 2018 marks the twelfth year of the ultra-luxury automotive event, The Gallery. This event has now become the official kick-off to the North American International Auto Show. New for 2018, The Gallery will be back at Cobo Center in the atrium overlooking the international waterway. Guests will experience a nearly $10 million collection of the most acclaimed automobiles the world has to offer, including brands such as Aston Martin, Bentley, Ferrari, Lamborghini, Porsche and Rolls-Royce, of course. Marking the official kick-off to the 2018 NAIAS, The Gallery will be held on Saturday, Jan. 13 from 6:30 p.m. – 11 p.m. Tickets are $250 per person (21 and over only) and can be purchased here. Now in its 12th year, The Gallery represents the personification of ultra luxury – from exquisite vehicles to fine food to world-class silent auction experiences. Again in 2018, the University of Michigan C.S. Mott Children’s Hospital will be the beneficiary of The Gallery’s silent auction that includes an array of luxury experiences. Auction proceeds will support patient care, research and programs – such as the Child and Family Life Patient Technology Fund, which supports the engagement and serving of patients in the hospital through virtual world experiences. 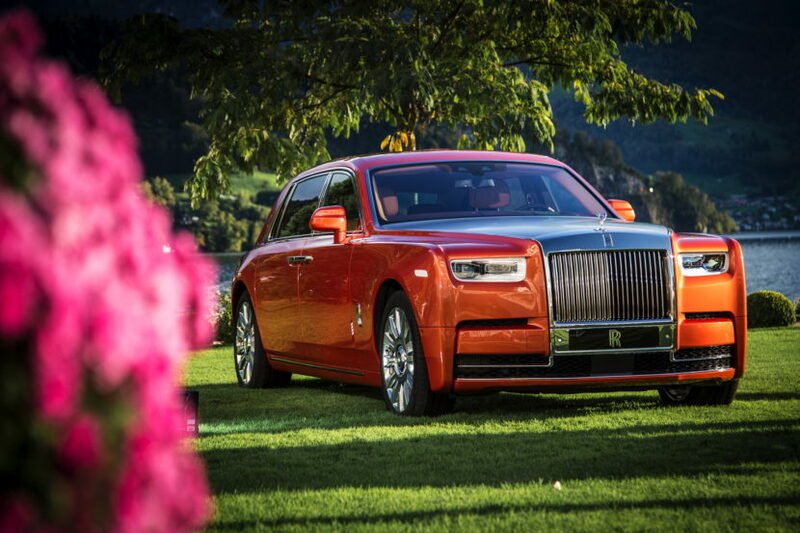 The eight generation of the Rolls-Royce Phantom has been released for a while now and the media already got to see it and test it first hand. However, US customers have been deprived from seeing it on US soil so far. Therefore, this will be a big moment for those who haven’t had the chance to see it first hand so far. Of course, other interesting models will also be on display at the same venue so the $250 might be well worth it.